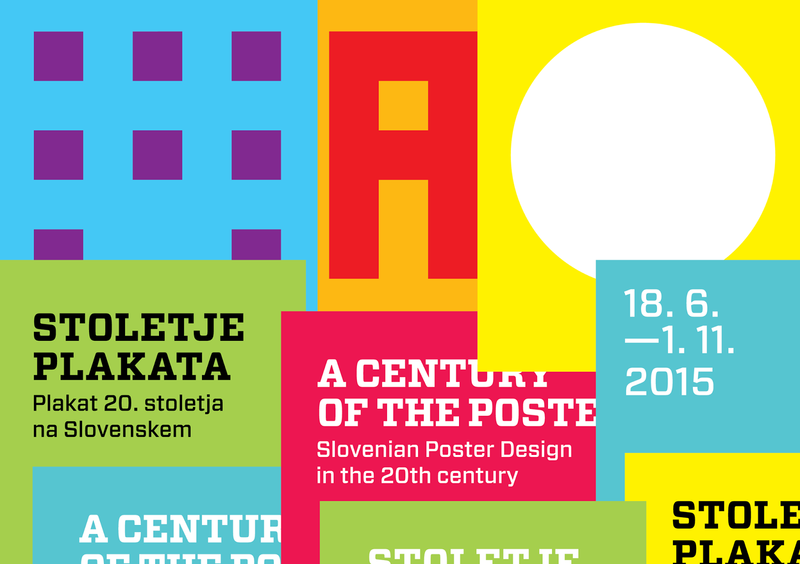 On June 18th at 20:00 join graphic design lovers at MAO (Museum of Achitecture and Design - Pot na Fužine 2) and check out a retrospective of the poster's development as a mass medium of visual communication. The exhibition presents more than 200 posters designed by more than 80 authors. 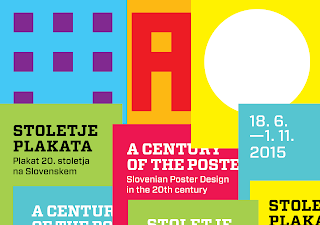 The exhibition will be accompanied by a book titled A Century of the Poster: The 20th Century Poster in Slovenia, dedicated to the development of the poster throughout the final century of the last millenium. The exhibition is open until 1st of November.